I know I've prattled on endlessly about Pierre Hermé and he will forever remain my favorite simply because he allowed me to walk through his doors and experience the wonder of his chocolate factory, sans wonka-vator, first hand. 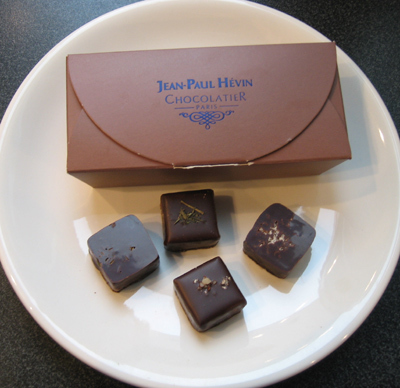 But I would be remiss if I didn't give fair share to some of the others, and there are many, outstanding chocolatiers in Paris.... Click here to read the rest of the story. Il y a des associations que je ne préfère pas tester! there is only one way to find out.....!